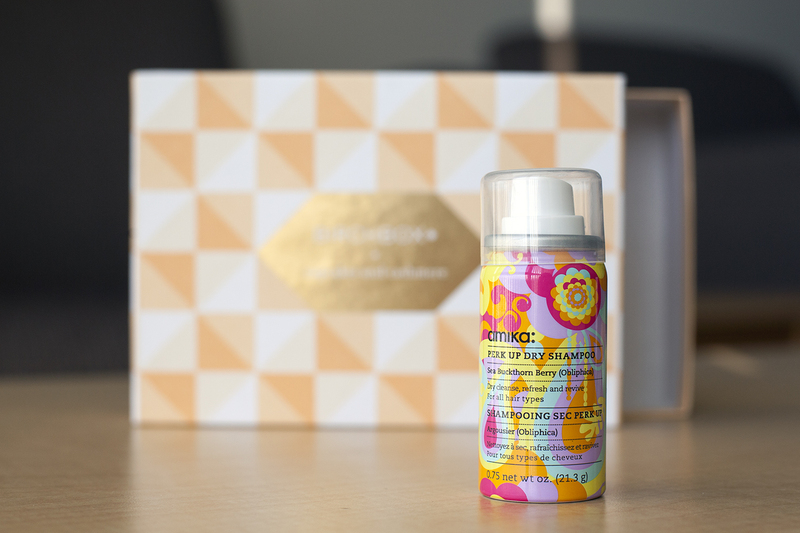 In May, Birchbox had a promotion to receive a free beautyblender and mini blendercleanser solid by signing up for a Birchbox subscription! Since I have been interested in trying the beautyblender for a while, I decided to start a second subscription (my first is a yearly subscription) to take advantage of this promo! So this post will have quick reviews and photos of both the boxes I received. 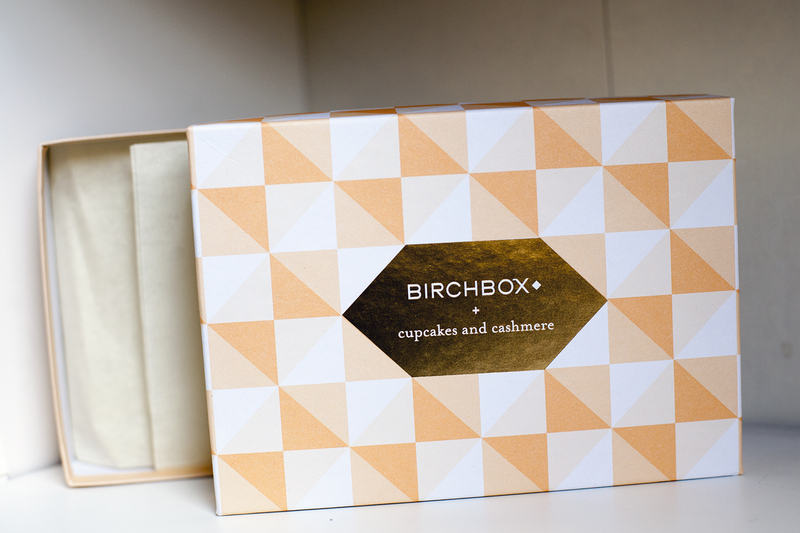 May Birchboxes were curated by Cupcakes and Cashmere, a blog by Emily Schuman, with the theme Elevate Everyday! May’s box design was a pretty geometric design with gold foil in the center. All of Birchbox’s box designs have been so nice lately! Overall impressions: This box was average for me. I liked Lollibalm and the Macadamia oil the most. The TokyoMilk lotion was good, and I have yet to try the CoTZ sample. However, I hated the Harvey Prince perfume! So everything kind of evened out to be an average box overall. This was nice! It adds a light pink tint to your lips with a rose scent. It is quite a generous sample, almost half the full size product. It goes on very smoothly and kind of melts on my lips. It’s a great travel size, so I have it in my backpack for when I’m on the go. Although I enjoyed this, I don’t think I would buy the full size, since I don’t particularly gravitate toward this shade of lip products, and I wouldn’t want to pay $18 for what is essentially a nice lip balm. This is a very generous sample size, considering you only need a little bit for each use! It has a faint masculine smell, which is unusual but refreshing. I put this on a while after I shower, while my hair is still damp. 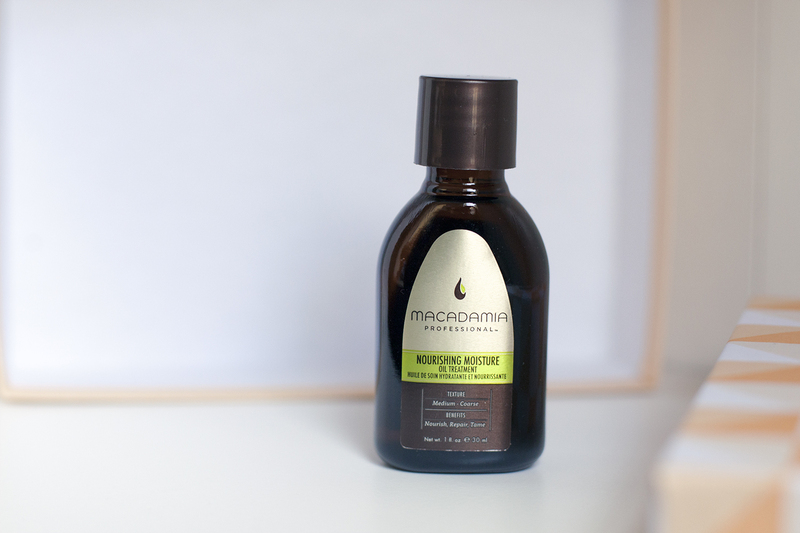 I noticed that after using this, my hair feels silky and smooth. I’ve seen this exact product retail at Ulta for almost $14, which is more than the cost of the box! Lotion isn’t an item I’m particularly excited to receive. However, I like the fresh, fruity scent of this lotion. I noticed it absorbed into my skin very quickly, and it did not feel greasy at all, like some lotions do. I’m planning to put this in my purse as a hand lotion after I finish what I currently use. I haven’t tried this on my face yet, but I did a quick swatch on my hand. It is lightly tinted, but I didn’t really notice a difference to make my hand look flawless. At first, it felt kind of greasy and oily and my hand, although that subsided after it dried. There is a faint sunscreen scent. Overall, I’m not particularly excited to use this. Horrible. Just horrible. I’m tired of receiving Harvey Prince products in general. I’m picky with perfume, and I don’t like receiving body lotion or body wash. This smells overwhelming like incense. It’s supposed to be relaxing, but I don’t feel that when I smell this; I just feel the urge to get away from it. Overall impressions: I enjoyed this box. The dry shampoo and primer were great, and I’m still forming opinions about the moisturizer and mask. The lip gloss will be passed along to someone else. Overall, I feel like the two boxes were similar: for each box, I liked two products, thought two products were okay, and didn’t use one product. Another Benefit sample! I have heard good things about this product, so I was excited to try it. 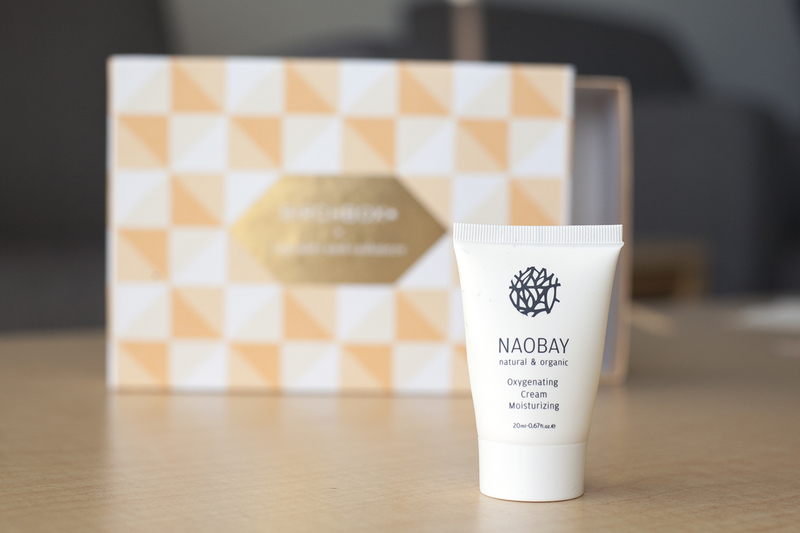 It makes my skin very smooth, and it seems to help with keeping my skin matte and not oily as the day goes on. This is lightly beige tinted and has a light, pleasant scent. I just received a Smashbox primer sample in my June ipsy bag, so I’ll have to see how this compares! 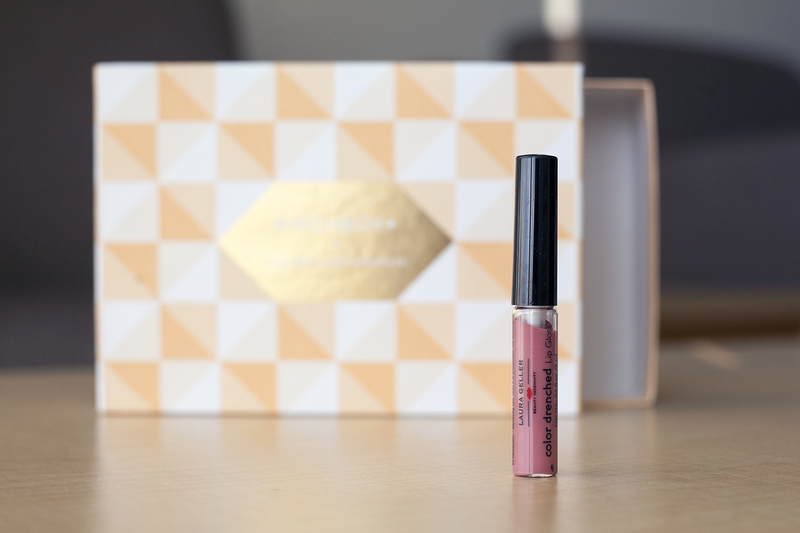 I just wish the sample was slightly larger, like the travel-size at Sephora that is 7.5 ml (a bit more than twice this size). I love dry shampoo! Since I recently got my hair cut for the summer, I have been more interested in hair products. Dry shampoo helps me save time by not having to wash my hair as often, which also helps save time since I don’t have to style my hair as often. I recently brought this along for traveling; it’s such a cute sample! It also smells nice, kind of powdery and fruity. There was a slight white tint, but I think that’s most likely due to me spraying it too close to my head. I have a large bottle of my regular moisturizer (Kiehl’s Ultra Facial Moisturizer), but I tried this for a while. 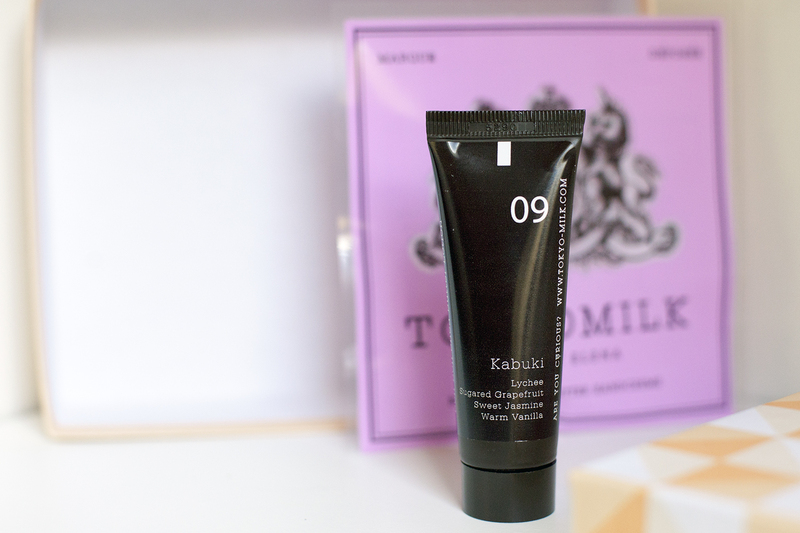 It can feel a bit heavy/oily at first, but it sinks in after a while, as does the light scent. I started breaking out after a while (not sure if it’s because of this product or something else), so I went back to my regular moisturizer. I’ll probably bring this along for future travels. I’ve only used this a few times, so I’m not sure about its effectiveness yet. After showering, I put on a light layer all over my face for about 10 minutes while I moisturize my body. It dries fairly clear, and you can definitely feel when it dries. My skin feels nice after rinsing it off, but I’ll have to use it more to form an opinion. I don’t wear lip gloss, and I’m not particularly interested in trying this either. I’m going to give this to a friend to use instead. The Smashbox primer water sounded really interesting! What did you think of it? I need to try that lollibalm! Your pictures are beautiful. I love unboxing’s! I hope the lollibalm might come in future birchboxes, I had bought the posie balm one and love it. 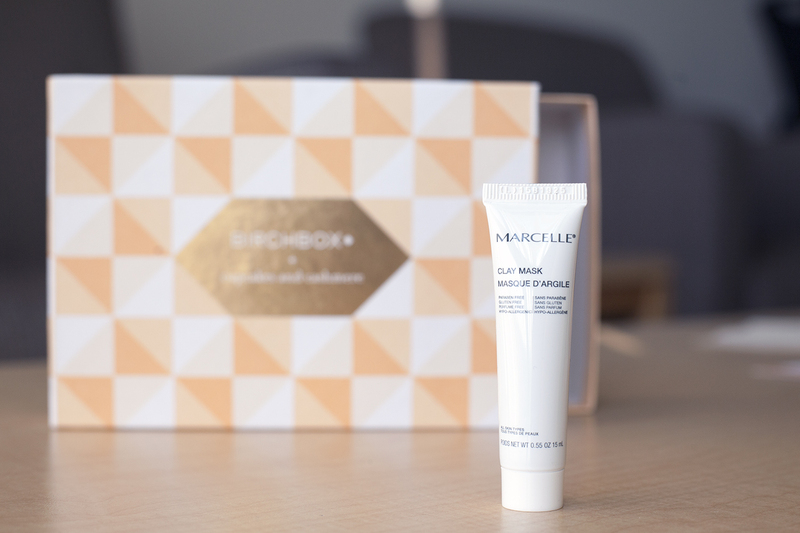 I just signed back up with Birchbox and really love how they updated their look, not to mention a better mix of products. So excited for my box this month. 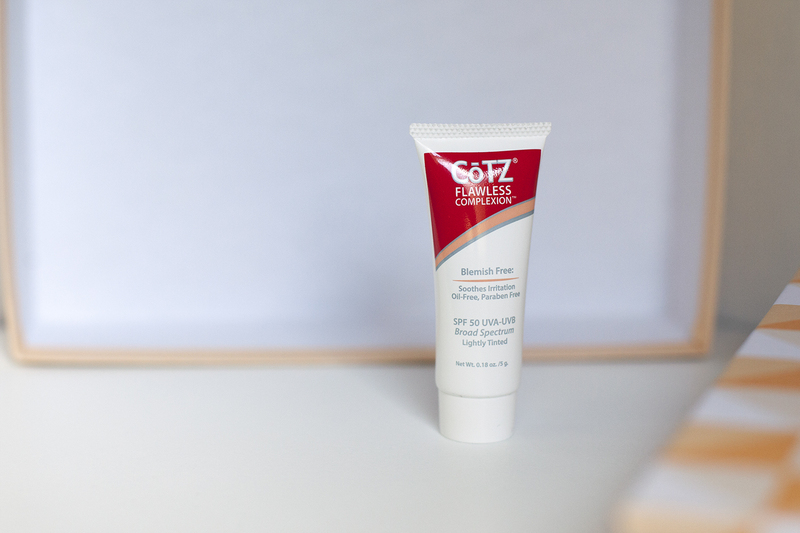 I HATE the Cotz tinted sunscreen, it left a horrible sheen on my face for the entire day! Might be a good option for a full day outside, but not for everyday! Great review! Omg this reminds me of etude house pink bird box! Oh i really wanna try that benefit porefessional. Does it work? Btw great review! I haven’t heard of that box before! The Porefessional is nice if you like primers that make your skin feel smooth and silky! It is kind of slippery, which some people might not like, but I think it’s nice to use before my CC cream! You should check it out, that pink box thing. They say its free for a year but you need to apply for it. Which box do you recommend for a first time subscriber to a monthly beauty box…birchbox or ipsy?? I’ve heard so much buzz about the Porefessional primer… Let us know how if you wind up liking it or not! 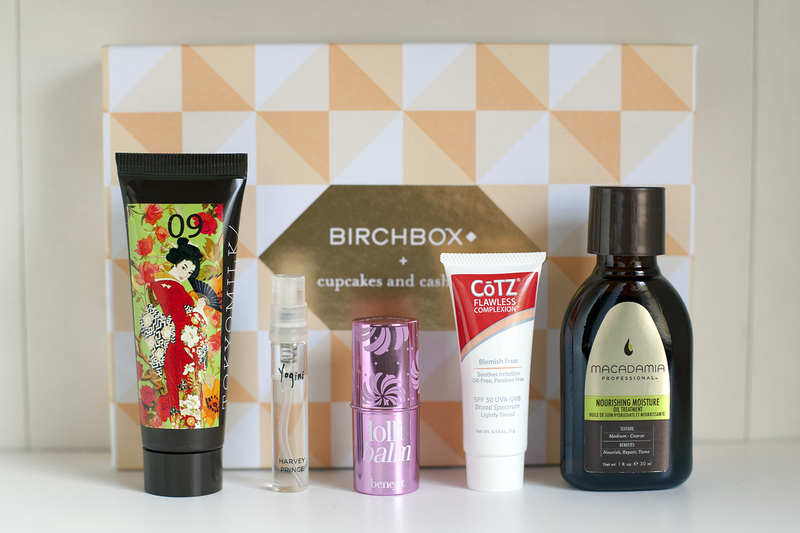 Is the variety always as good for Birchbox? The selection seems more varied than Ipsy? This is my first time hearing of either box. Thanks!